Palm Harbor is a thriving unincorporated community in Pinellas County with more than 65,000 residents and a small town charm that appeals to many. This city offers many things for people to enjoy from craft and music festivals to great dining and shopping. While Palm Harbor does not have any large shopping malls, it has many shopping centers all up and down U.S Highway 19, East Lake Road, and Alternate 19 and is located just minutes away from the Westfield Countryside Mall in Clearwater. I highly recommend Palm Harbor Real Estate; the neighborhoods are beautiful and very affordable. Anything you would like in a home we can offer to you, from family homes to condos and villas, to luxury or waterfront property, it's all right here! 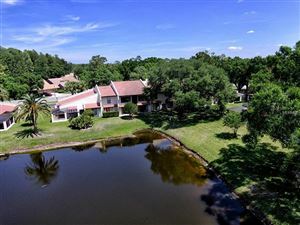 Real estate in Palm Harbor FL is a great investment. There are well over 100 subdivisions and communities to choose from, each with its own amenities and allure.